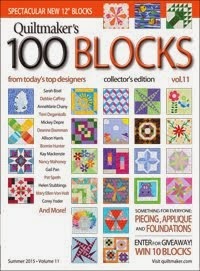 I'm so delighted to report that I have projects in a couple of Fons and Porter publications. The first, "Orange You Sweet? 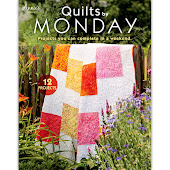 ", is in the Love of Quilting September/October 2017 issue and is also available as a kit or a pattern. 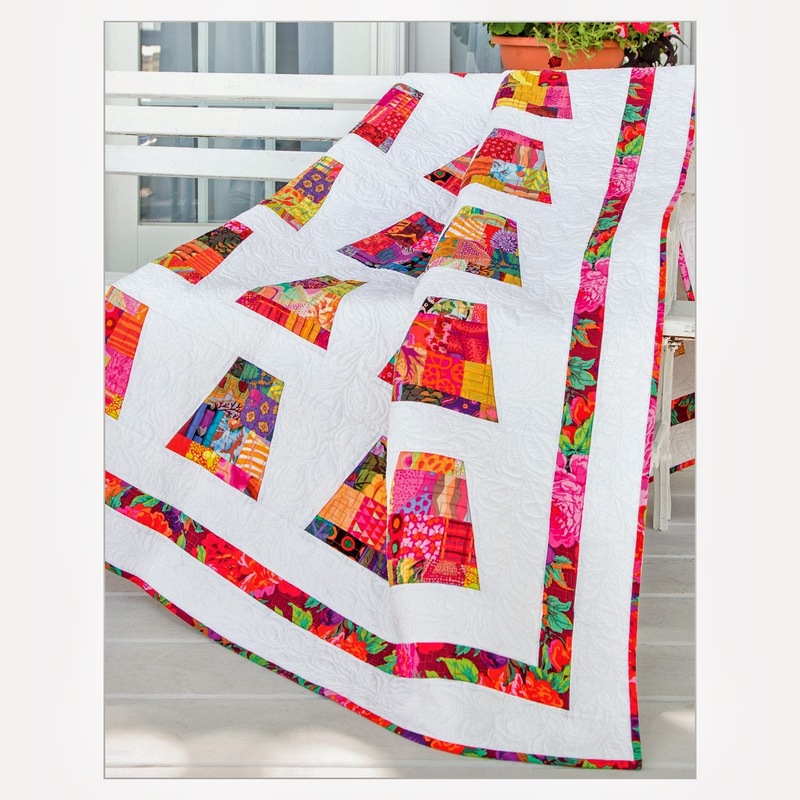 The quilt is made with fabrics from the Bleecker Street and Harmony Collections from Quilting Treasures and wonderfully machine quilted by Anne Cowan. I was also invited to appear in the second episode of the current 3000 TV Series! 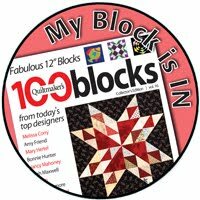 It was quite a thrill to do the filming - it was my first time to film a tutorial and, to get comfortable, I just did my best to imagine all my quilter friends and students behind the cameras! Everyone was so friendly and fabulous. I can't thank Vanessa, Diane, Colleen and Sara enough for their patience in guiding a newbie through this process! 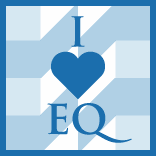 You can contact your local PBS station to find out if and when they are airing the Fons and Porter Love of Quilting TV Series or you can get the DVD of each season. I saw some of the other projects in the 3000 series and I am in awe! It's well worth getting the DVD. 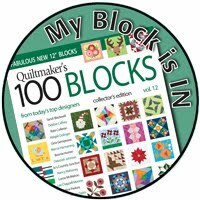 A second project, "Hillside Harmony", appears in Quilting Quickly September/October 2017 issue. 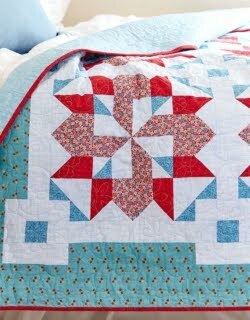 It is made with fabrics from the Harmony Collection from Quilting Treasures. More on this in a future blog. In the meantime, here are both quilts with the magazines and the TV series DVD with Mini, my cat, enjoying them! Truthfully, Mini just wanted to get in any picture I was taking that day! Cats have minds of their own! 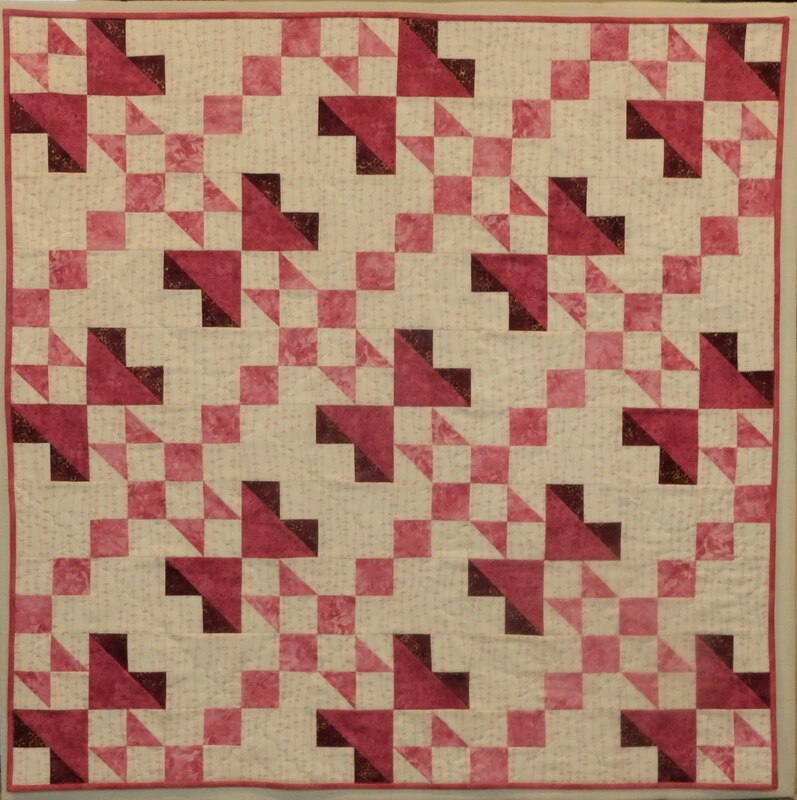 AccuQuilt Blog Post - Crazy Quilt Spotlights! 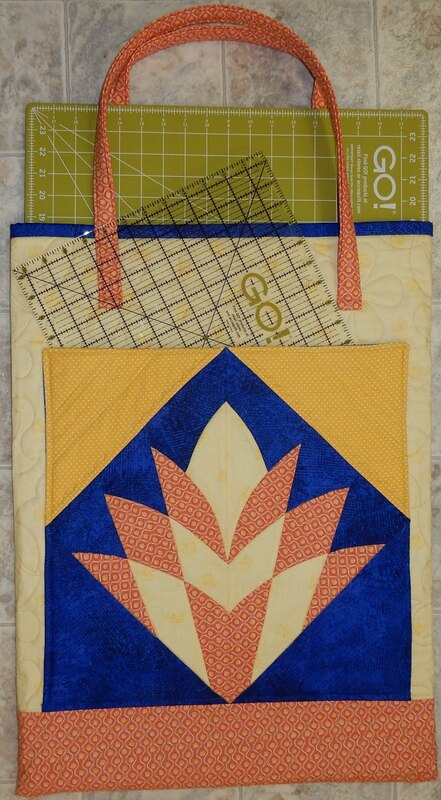 Episode 3002 features my Orange You Sweet runner and yours truly! October 2017 - Bell Pull! 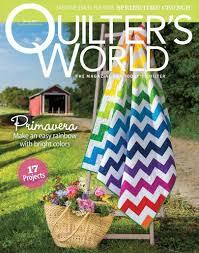 Primavera - my quilt on the cover! 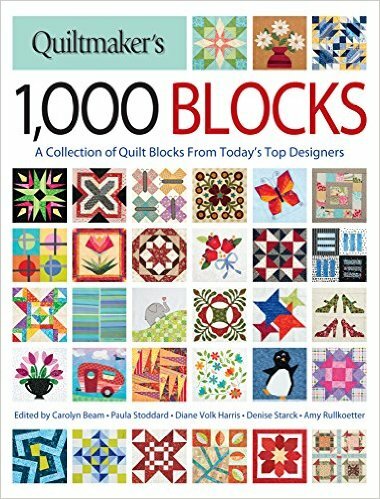 There's my block - bottom row, 2nd from the left! 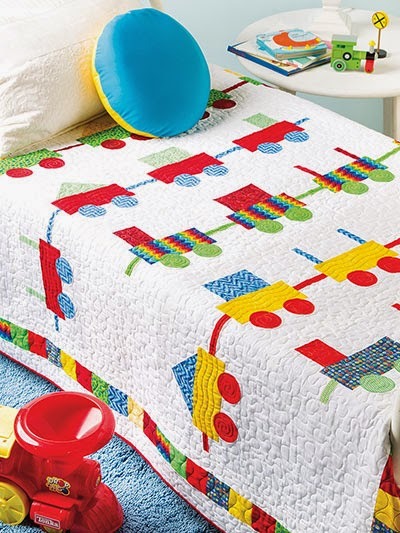 From "Quick and Easy Baby Quilts". Picture courtesy of Annie's Publishing. 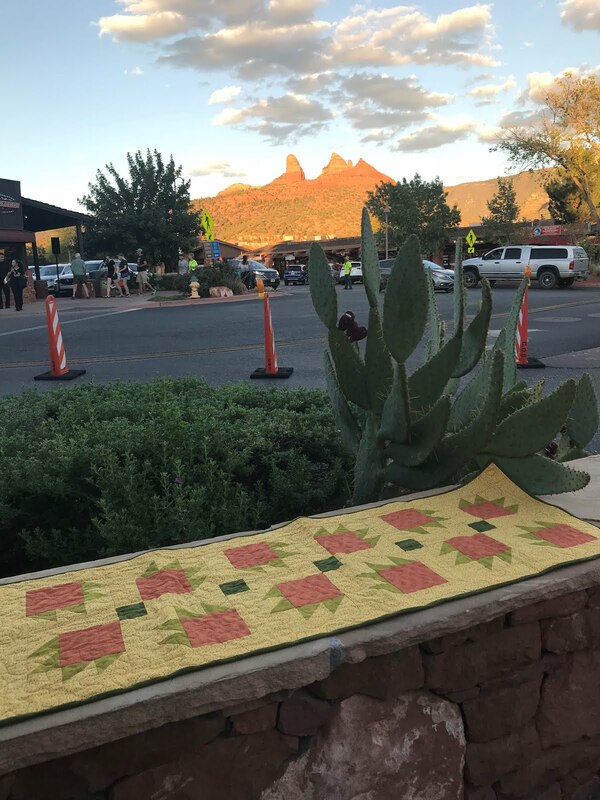 Gina's quilt on the cover! 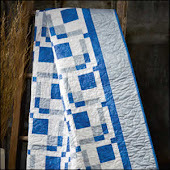 Includes "Snowdrift" quilt and Prairie Points Galore. 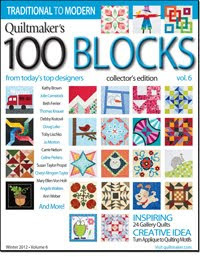 Photo courtesy of Quilter's World. Gina Gempesaw. Simple theme. Powered by Blogger.